Daniel has always had a passion for physical activities and physical fitness. He is very driven and strives to motivate and inspire others. Daniel started Crossfit in 2013 and he has loved every moment of it. 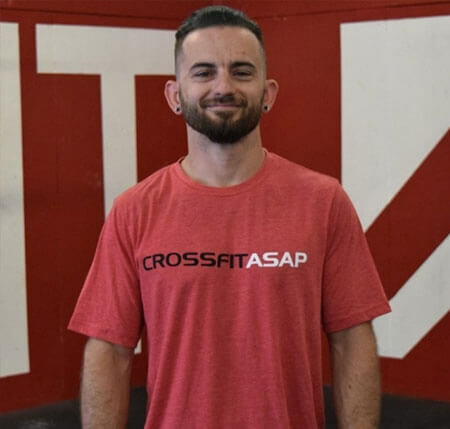 Daniel is excited to share his passion and knowledge to Crossfit ASAP.